Ha ha, I have been dragging my feet about writing this last installment of Express Gratitude and beating myself up for having the brilliant idea to break down this one pretty easy point into four, well, still pretty easy points, but four times as much to write when I could have just told you to write a little gratitude list every night before bed, feeneeshed. As if twelve windy opinion pieces about how to be happy, as if I'm some kind of expert about that, isn't enough for a year, plus sixteen windy pieces about how to be a happy derby girl, as if I'm some kind of expert about that. And now I'm supposed to tell you how to actually get what you want, as if, yeah. And if I had been paying attention to the self-help articles that I'm always stumbling upon, I would have noticed that they mostly dance around this point because nobody knows how to actually get what you want, only you can start forest fires. And yet, I'm enjoying writing these windy little pieces. I think they're sort of a riposte to Y U NO SOLVE PROBLEM. I mean, do you do this? Do you stumble upon self-help articles during the slow parts of your life and dully read them, and they don't seem to help? Newsflash: they're not supposed to help you. You're supposed to help yourself. People getting mad that self-help doesn't help them has got to be a high water mark of entitlement, hello, you can't spell self-help without self. 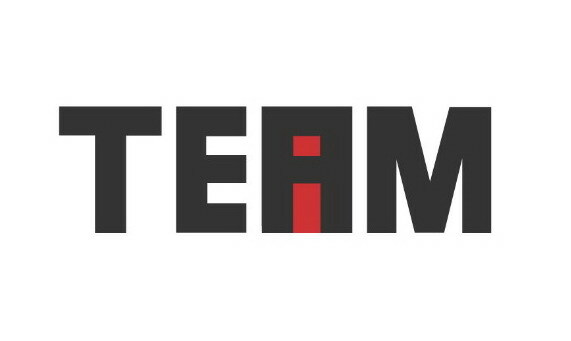 Though I did find an awesome graphic for where the I is in TEAM. But anyway, I'm enjoying writing these little pieces because putting a pen to paper, for me, is like gentlemen starting their engines, their problem-solving engines. If I refuse to write my little gratitude list every night—no wait, actually I did. Refuse, I mean. I hate gratitude lists. I might have put my pen to paper to start a gratitude list and these four pieces shoved their way to the front, gratitude lists are moist. I'm getting to my point soon. No seriously, write it down. I'll wait.